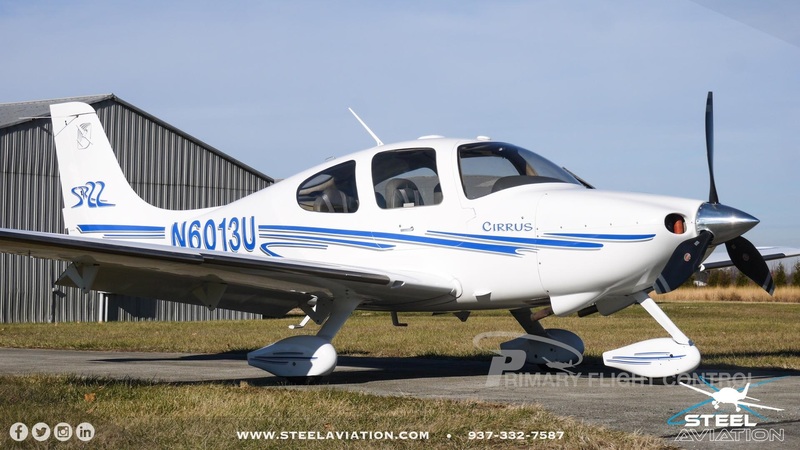 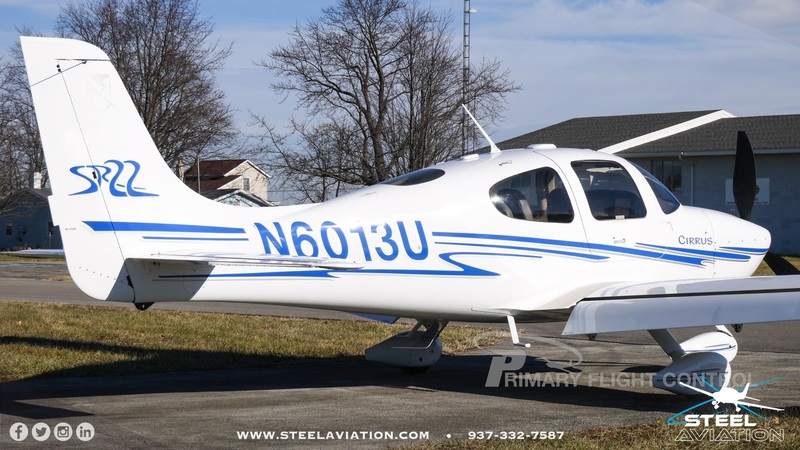 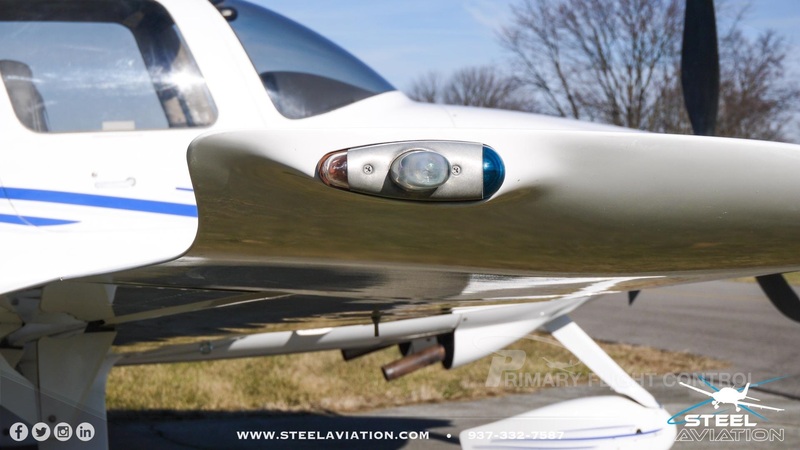 N6013U, 2003 CIRRUS SR-22 Price: $219,900. 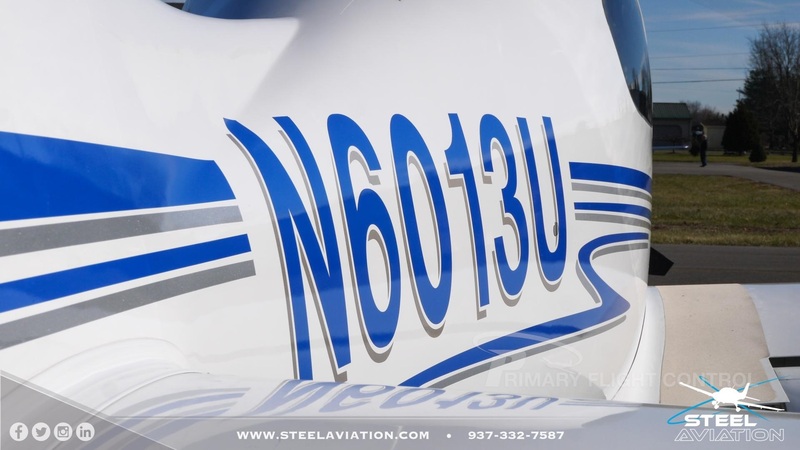 Factory remanned engine, DFC90 and WAAS, this one should be on your short list! 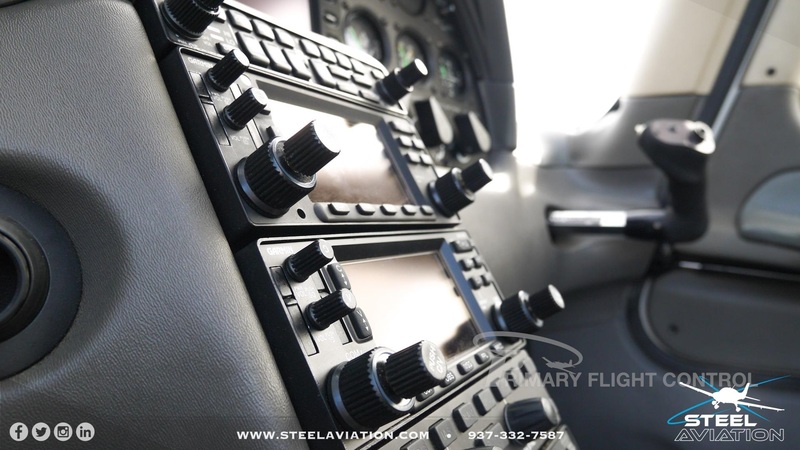 Complete and continuous logbooks, all ADS are in compliance. 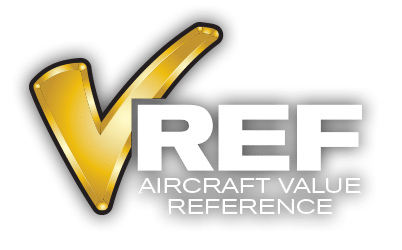 Give us a call for more details. 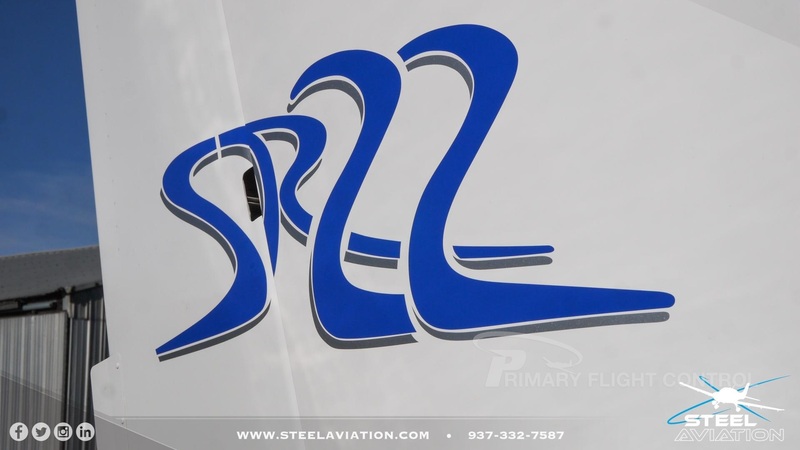 ALL REPRESENTATIONS IN THIS ADVERTISEMENT ARE MADE BY SELLER. 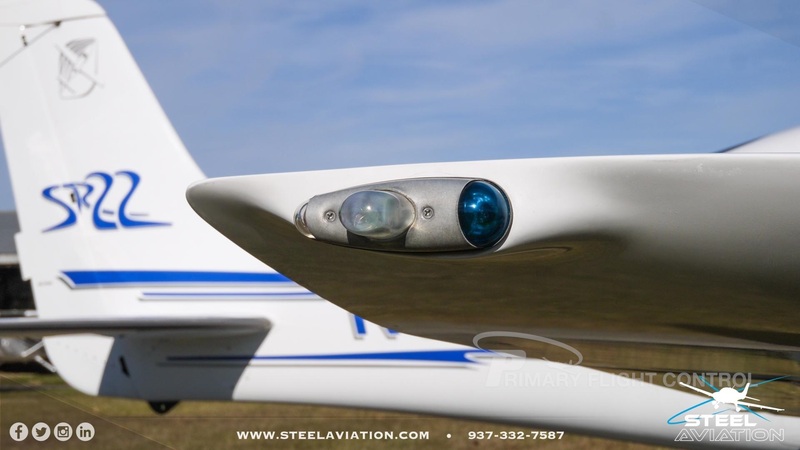 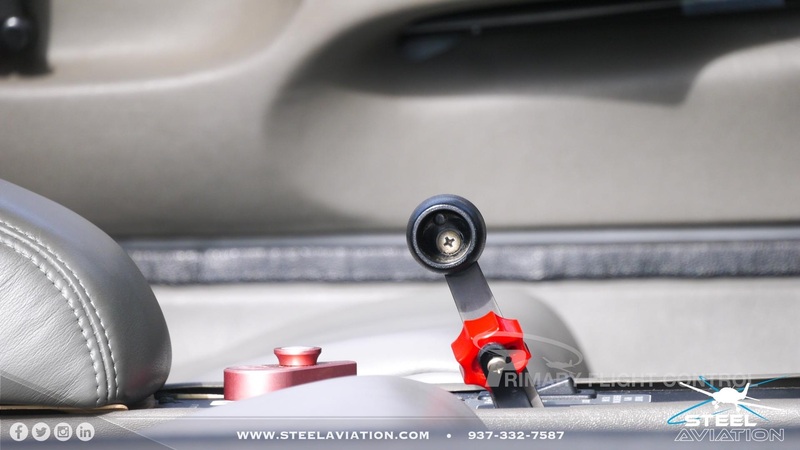 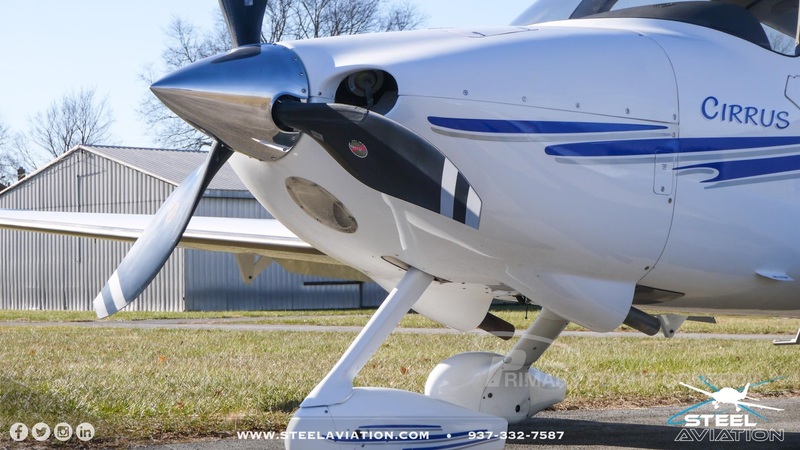 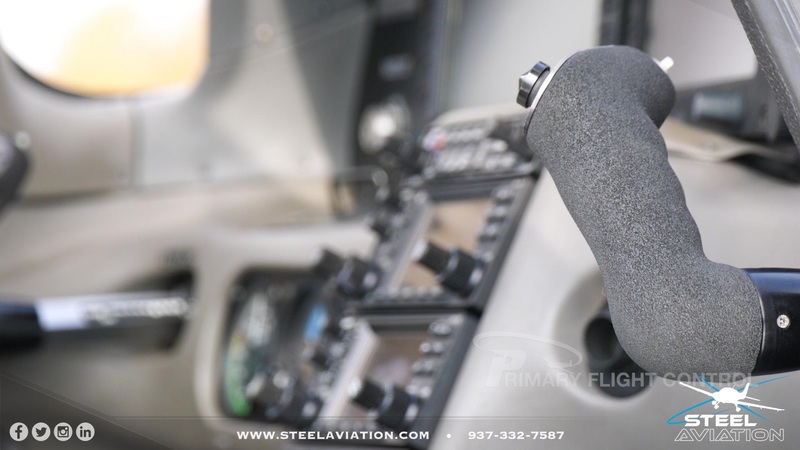 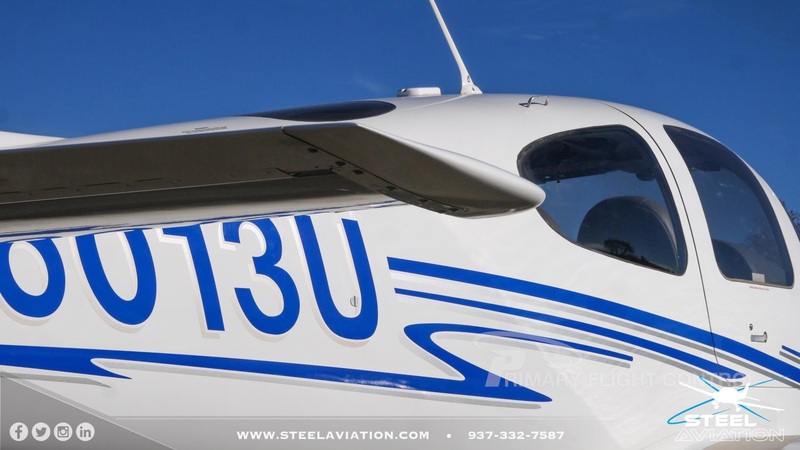 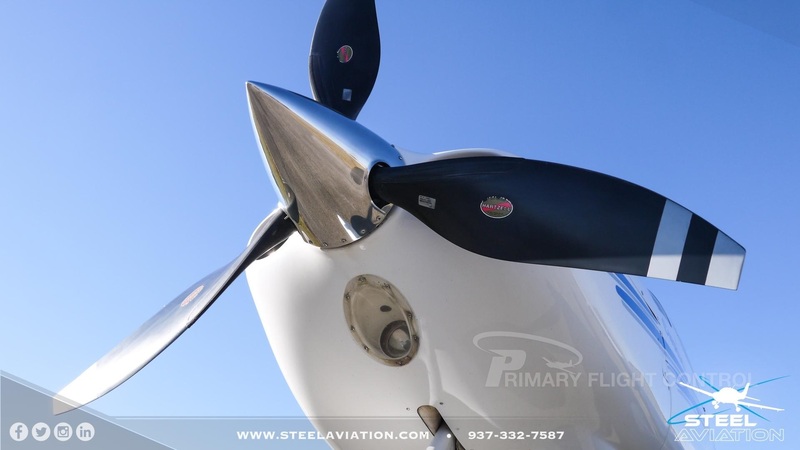 STEEL AVIATION HAS NOT INSPECTED THE AIRCRAFT OR ITS LOGBOOKS AND STRONGLY SUGGESTS THAT ANY BUYER ARRANGE FOR A COMPREHENSIVE PREBUY INSPECTION OF THE SAME. 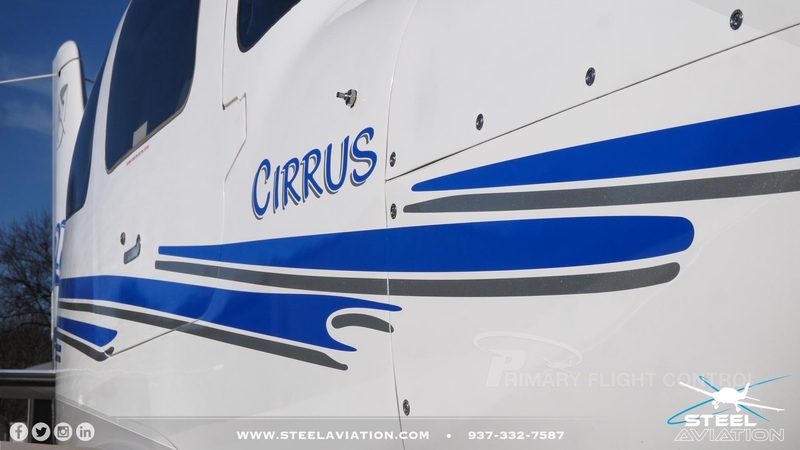 Exterior: All over white with blue accents, hangared and it shows well. 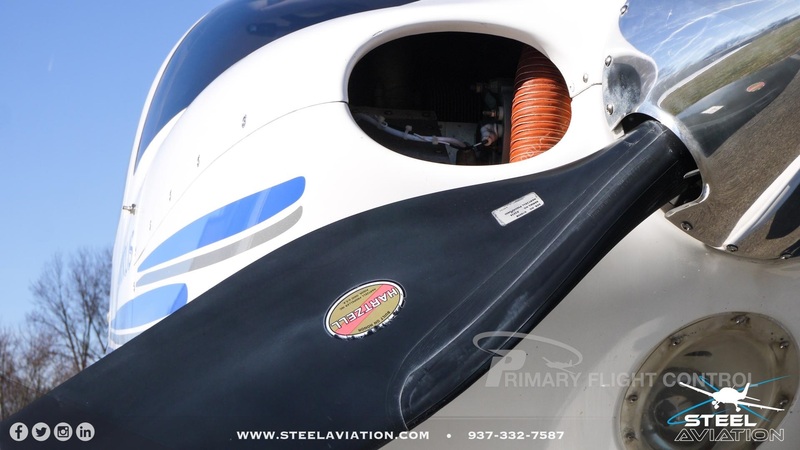 New striping's are being installed. 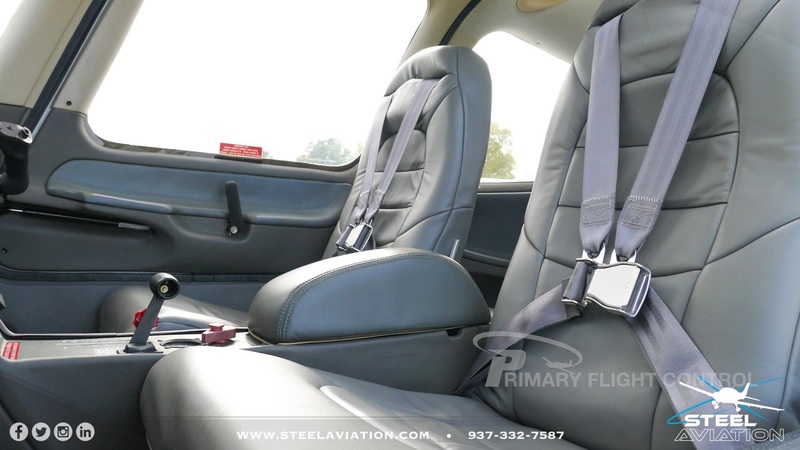 Interior: Interior is gray leather and in good condition. 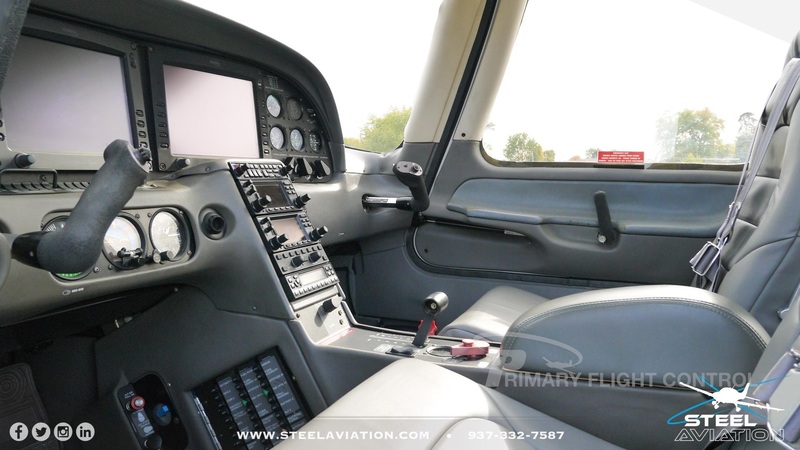 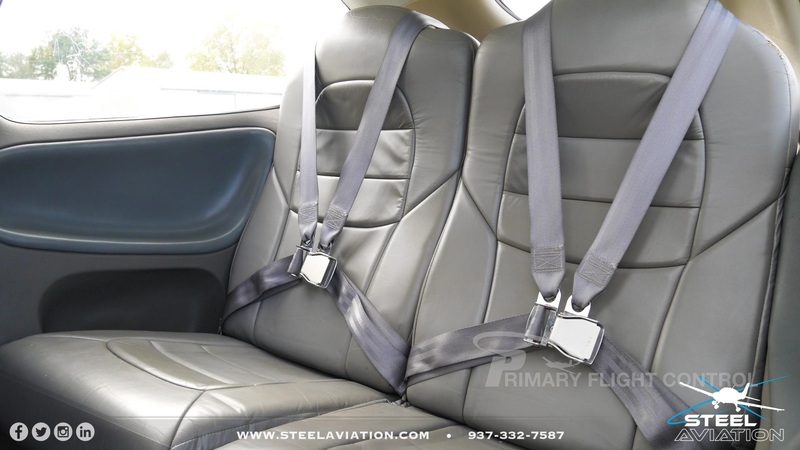 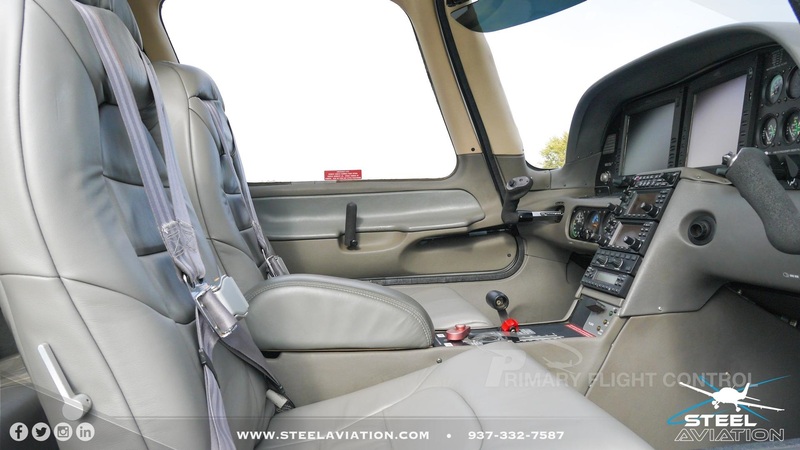 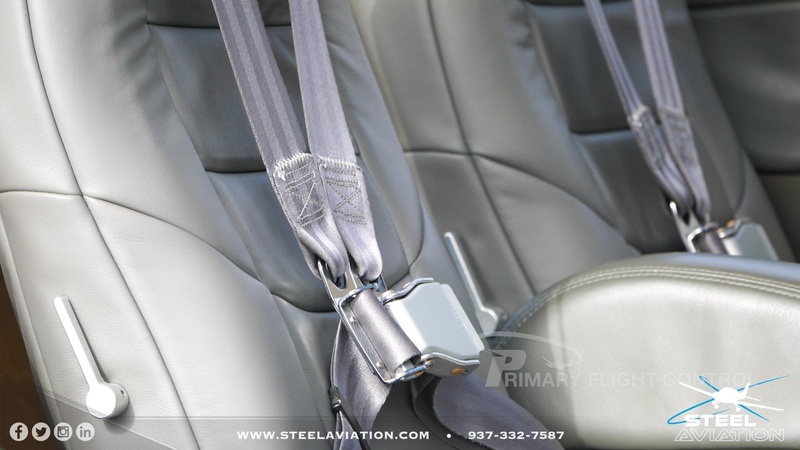 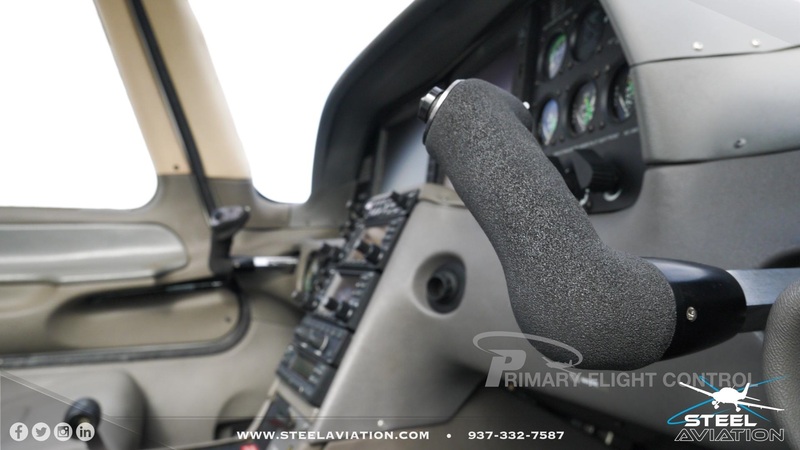 Pilot and Co pilot seats were replaced in 2016.